Thruster 5,3,1,1,1 Repetitions. Go heavy and set a new 1 Repetition Max. Continue as long as possible. Note: This is an incredible stimulus. Prescribed barbell weight is 95lb. for men and 65lb. for women. The Burpee and Thruster pair together in an “Oh so good way!”. How many people can Rx’ this workout and make it to round 4 (14 Thrusters / 14 Burpees) while at the same time, achieving a Bodyweight Thruster? Compare todays workout to April 24, 2015. 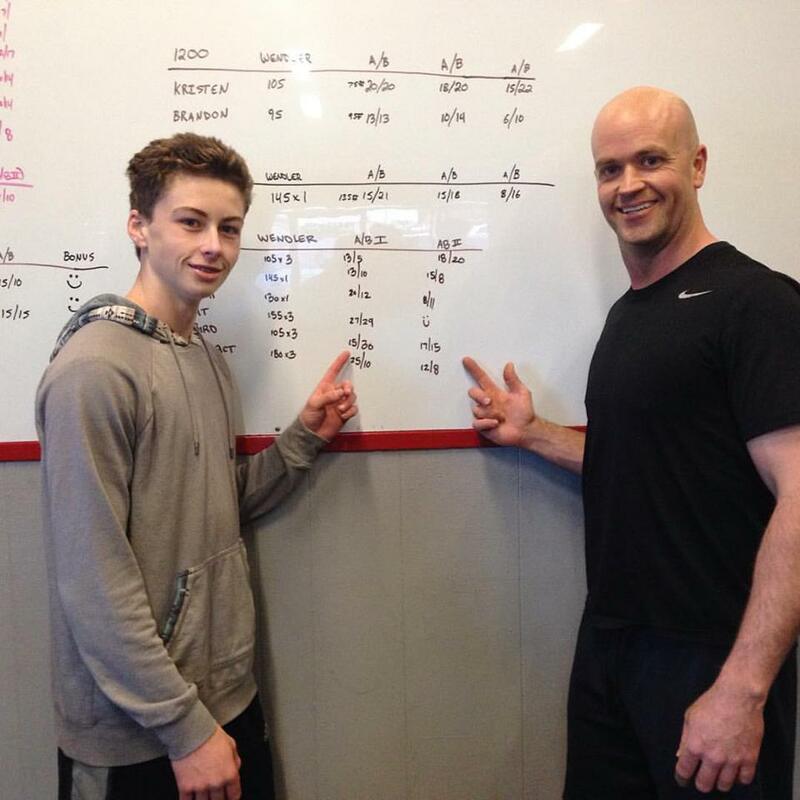 Congratulations to Jayce “J-Bird” Wilson on his first complete year of CrossFit training! You’ve made amazing progress in your leadership, fitness and maturity, and we are all super proud of you Jayce! You are the the man!